Asus Zenfone 5 Max – Embracing the Bezel-less design! The Taiwanese smartphone brand has a history of introducing smartphones with battery capacities similar to those of a power bank. Last year, they introduced Asus Zenfone 4 Max, which came with 5000 mAh capacity battery and many other interesting sets of features. This year, the company is reportedly introducing an upgrade, Asus Zenfone 5 Max. The audience expected the company to announce the Max variant at the MWC, but unfortunately, that wasn’t the case. Let’s find out what Asus Zenfone 5 Max specifications has in store for its audience. 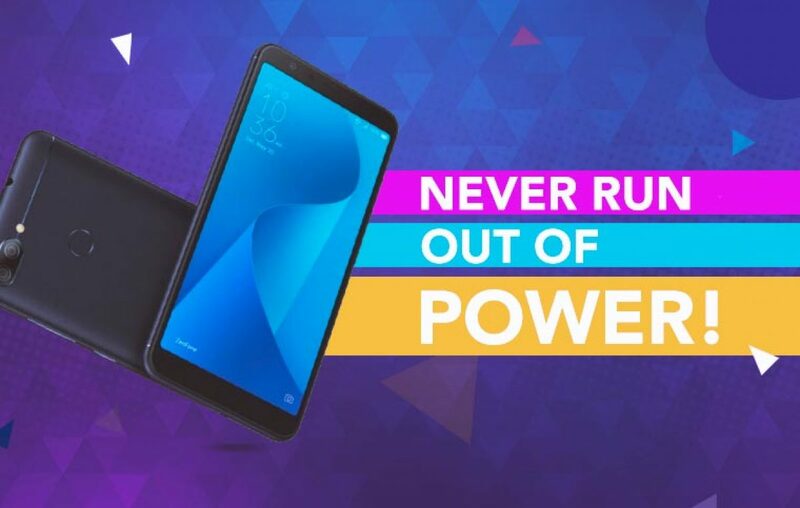 Why should you wait for Asus Zenfone 5 Max release in India? Well, there are a couple of reasons (not just high battery capacity) why it makes sense to wait for this Asus smartphone if you’re looking for a great package. > Design & Display: Expect massive design improvements! After looking at the Asus Zenfone 5 2018, Zenfone 5Z, and Zenfone 5 Lite. One thing is sure, the Max variant would be sporting a drastic design change. A bezel-less display is an obvious upgrade. > Performance: While the predecessor was powered by the entry-level Qualcomm chipset, the successor is believed to be coming with the mid-level chipset, the Snapdragon 630. It will introduce more power in the house, which means activities like multitasking and gaming would show drastic improvement. Expect a 4GB RAM and 64GB storage support as well. 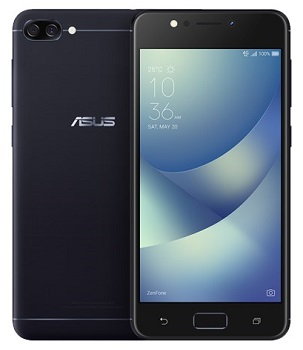 > User Experience: The latest stable release, Android 8.0 Oreo would be embracing the presence on the new Asus Zenfone 5 Max. It would be present in the form of Zen UI 5.0. The new Asus custom launcher will be bringing a range of exciting features. > Camera: Asus is no stranger to the dual-rear lens camera package, as the Zenfone Max 4 also came with the dual lens setup. This time around expect a better camera lens with improved pixel count and probably a good aperture as well. Why should you not wait for Asus Zenfone 5 Max in India? Essentially there is no reason for that unless of course, you’re in a hurry to get an upgrade! Then, we would suggest to head over to our website and input your requirements into our intelligent search engine. And you shall get the desired results quickly. Let us know in the comments section whether you’d like to wait for this Asus smartphone or not. It will help us learn more about the preferences of our audience and serve you better. We design our blogs based on user’s requirements. Help us, help you! Previous article Asus Zenfone 5Z - Could it be the best premium flagship of 2018? Next article Moto G6 Plus - Can Motorola keep its reign alive in the sub-15K segment?